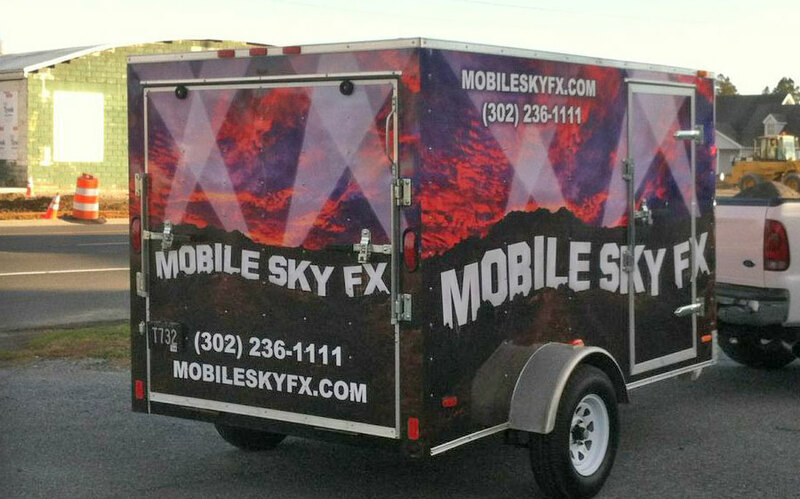 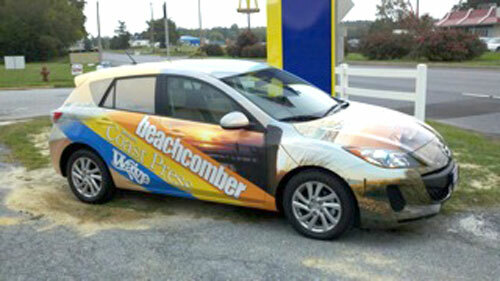 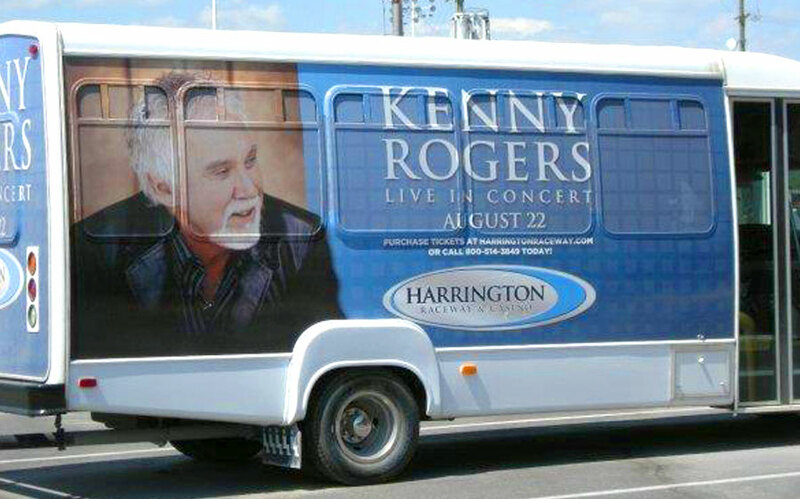 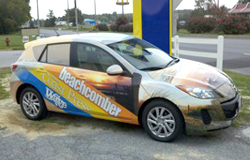 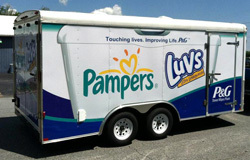 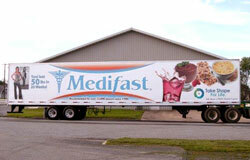 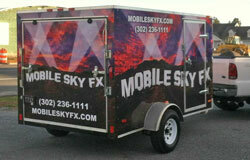 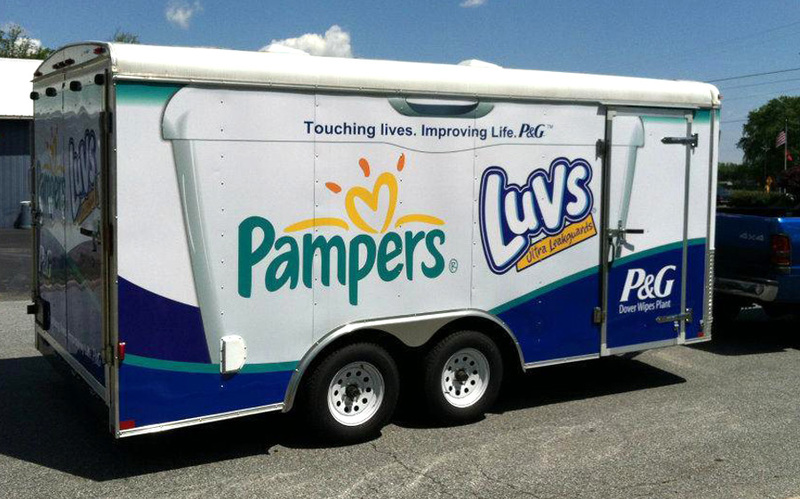 Vehicle Wraps Your very own "Moving Billboard"
What is a vehicle wrap anyways? 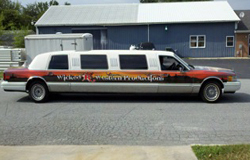 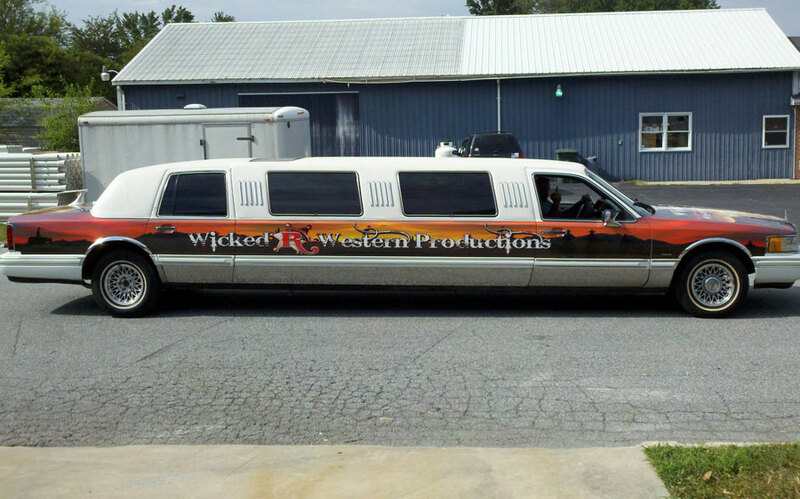 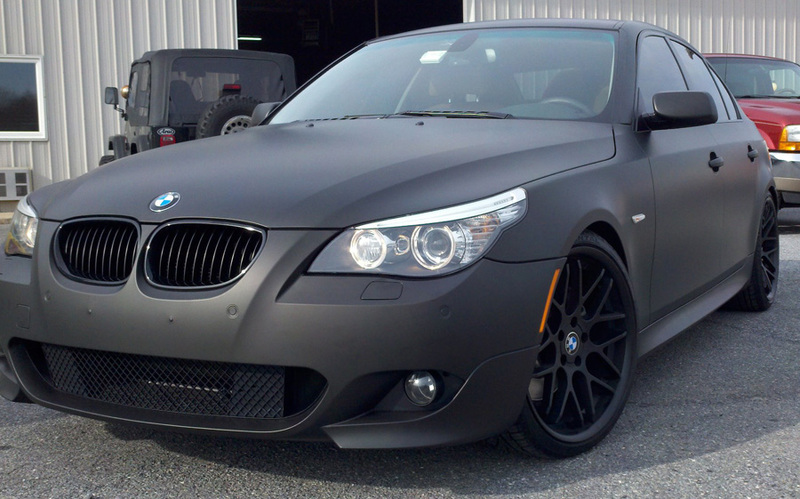 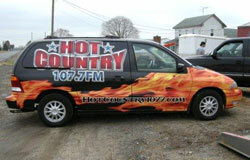 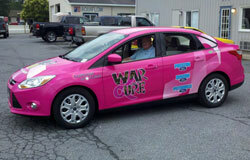 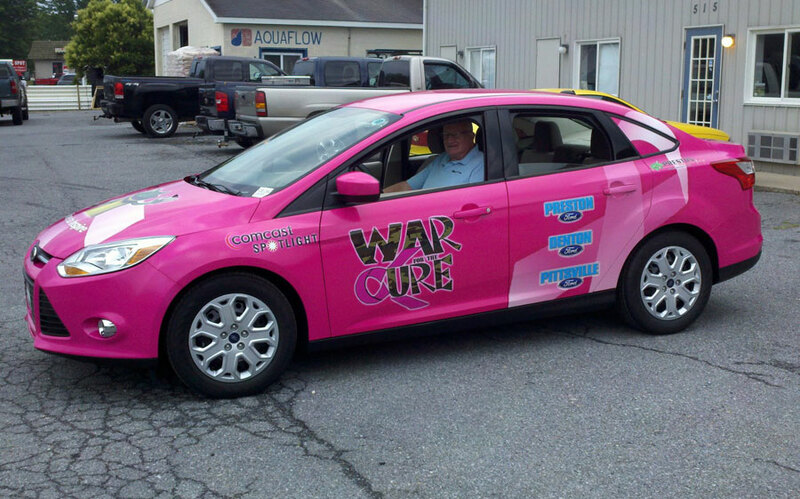 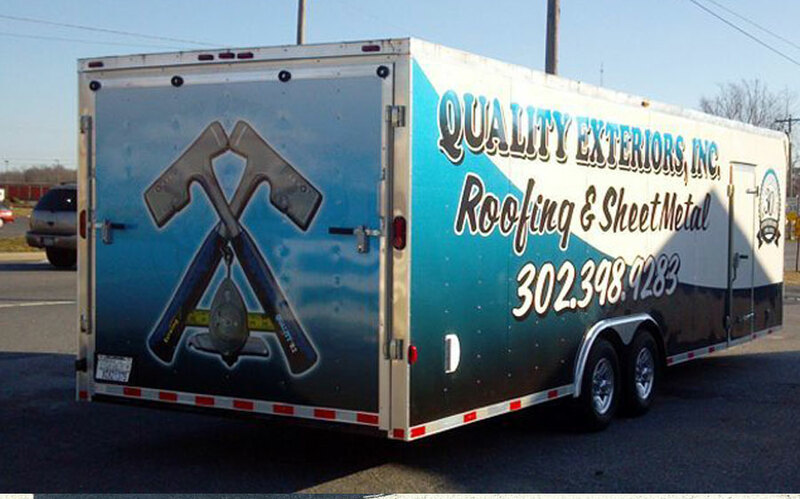 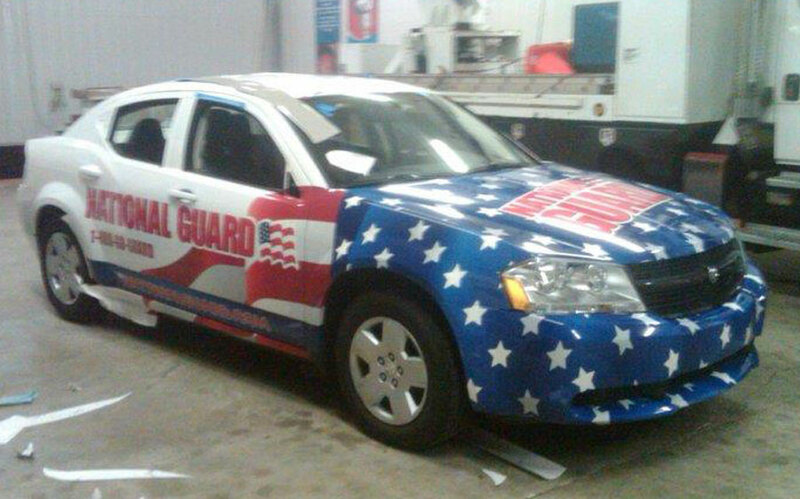 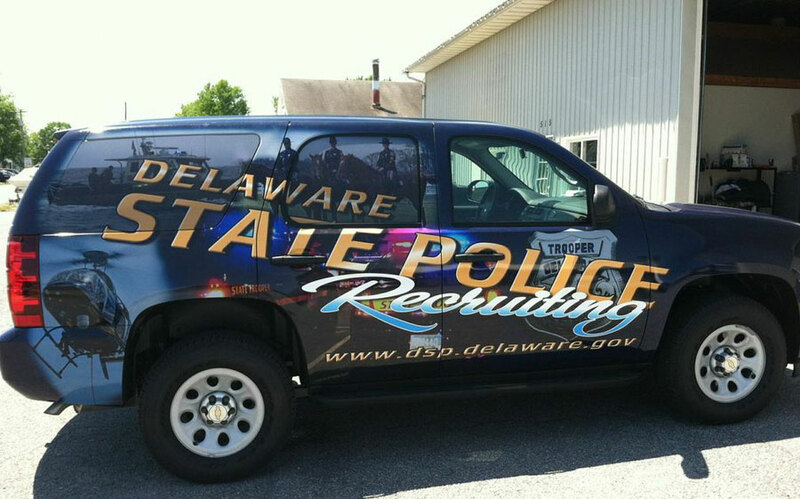 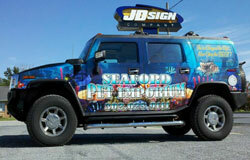 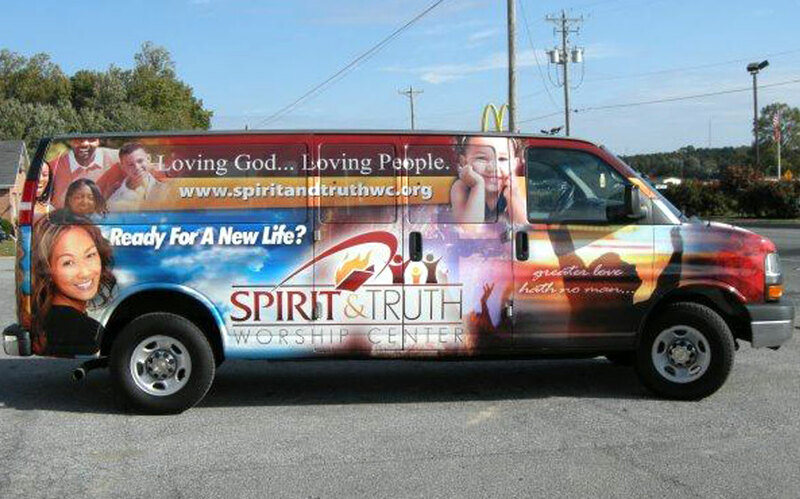 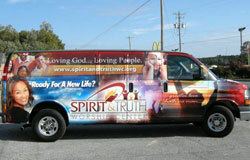 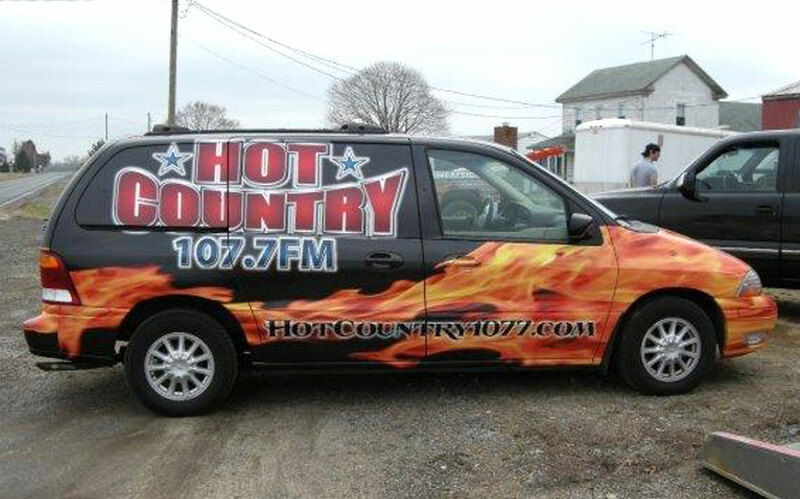 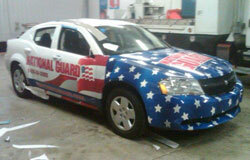 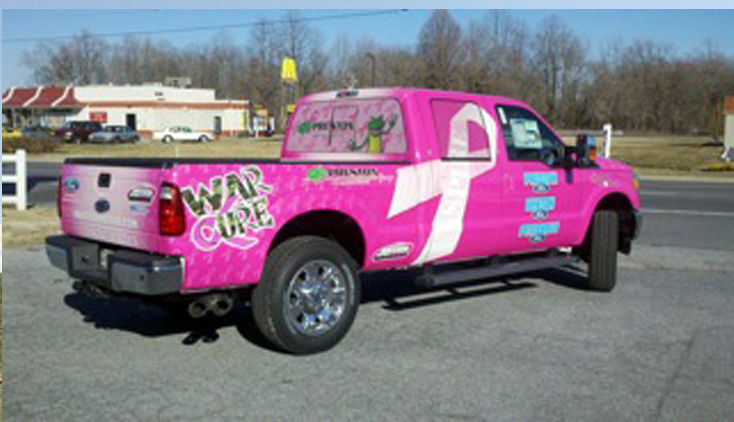 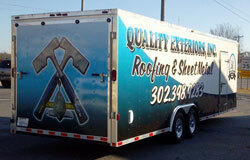 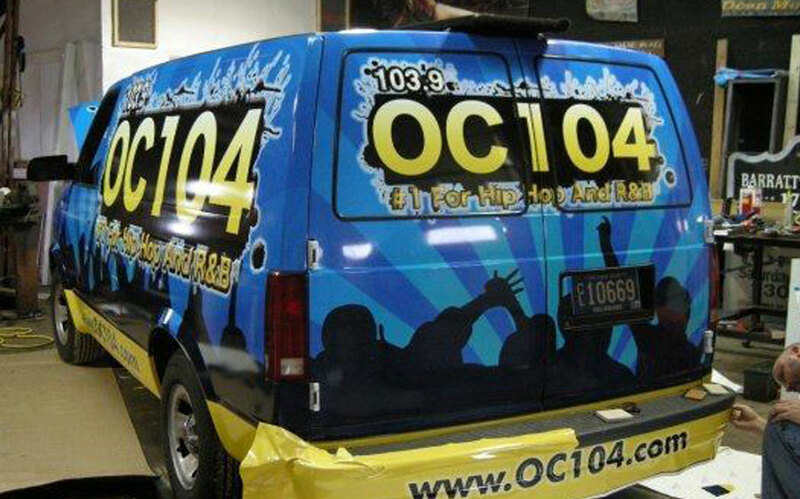 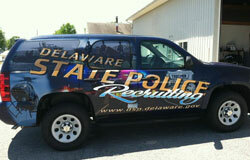 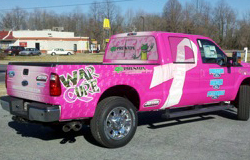 A vehicle wrap is a complete or partial covering on a vehicle. 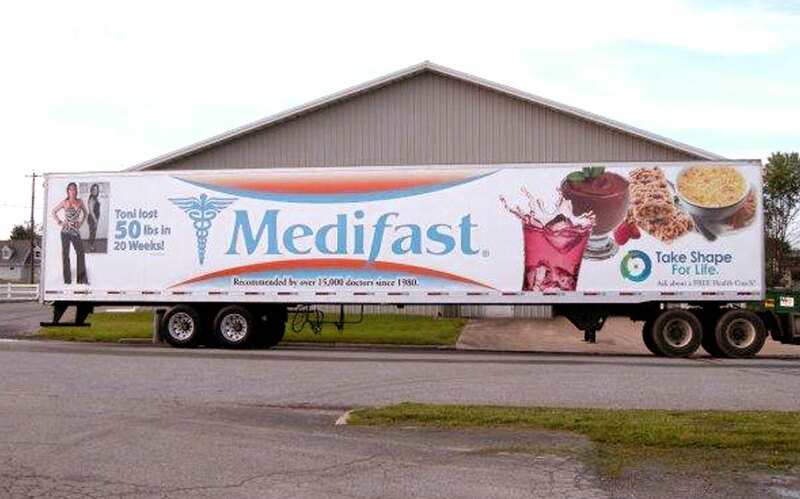 Just think of it as a "moving billboard", except this kind of billboard has multiple sides and is seen virtually everywhere you park and drive! 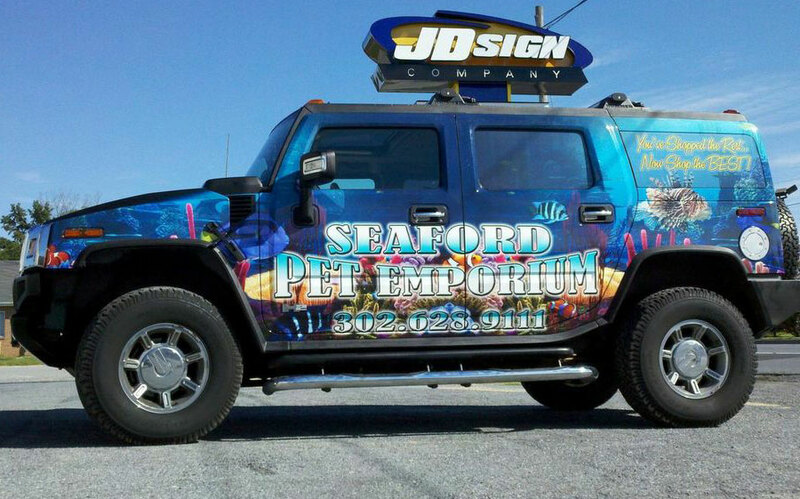 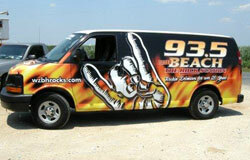 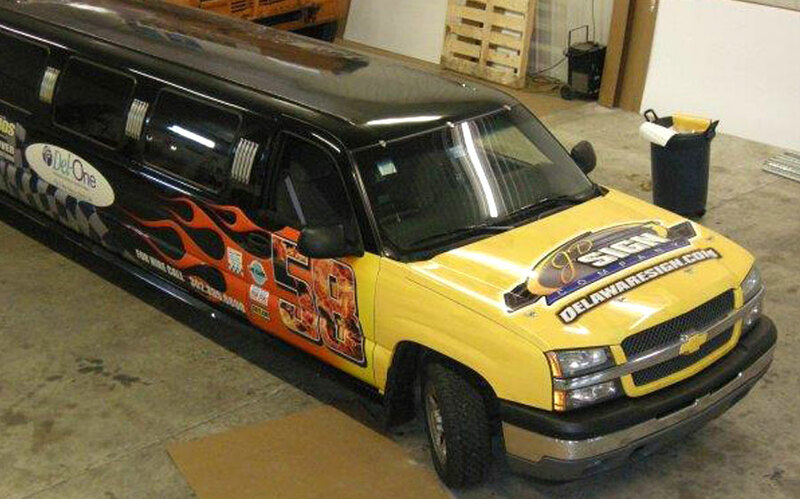 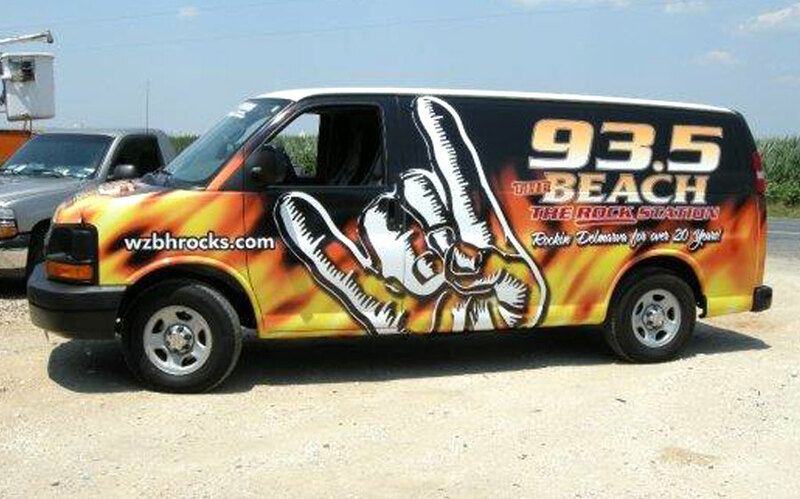 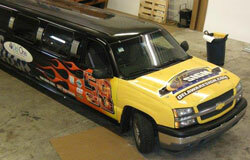 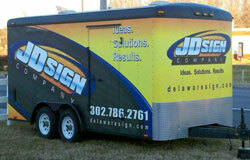 Vehicle wraps have an incredible return on your investment. 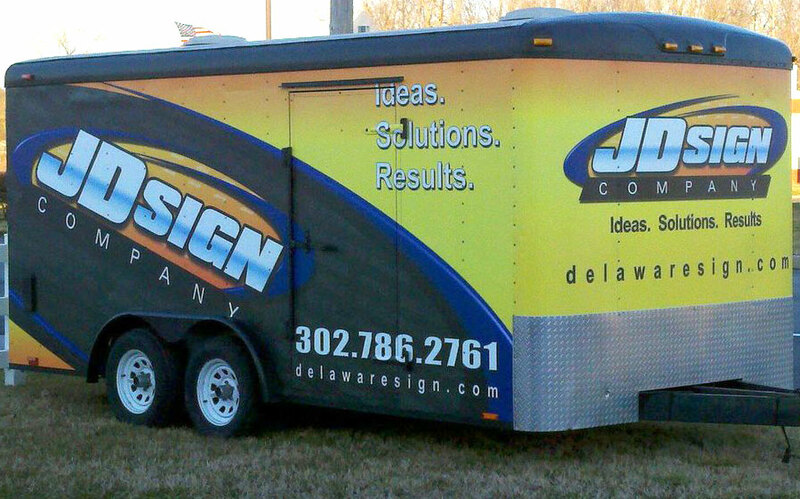 With the average return on a vehicle wrap being approximately 300% within only one year, you can’t afford not to have one! 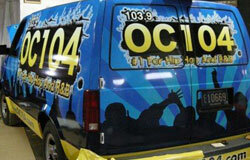 Don't forget to ask about our affordable financing options.